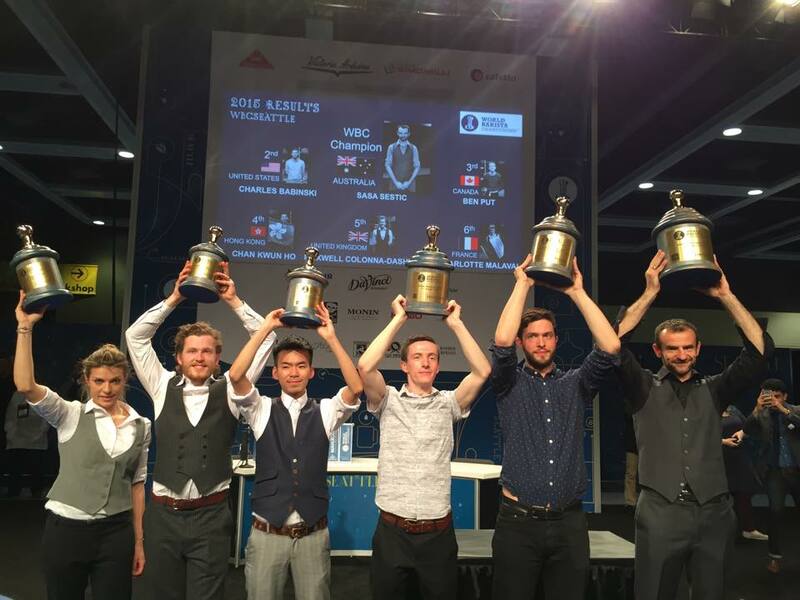 After four days of competitions and a great final with great competitors Sasa Sestic, a coffee professional, barista from Canberra, Australia, has won the World Barista Championship 2015 in Seattle, USA. 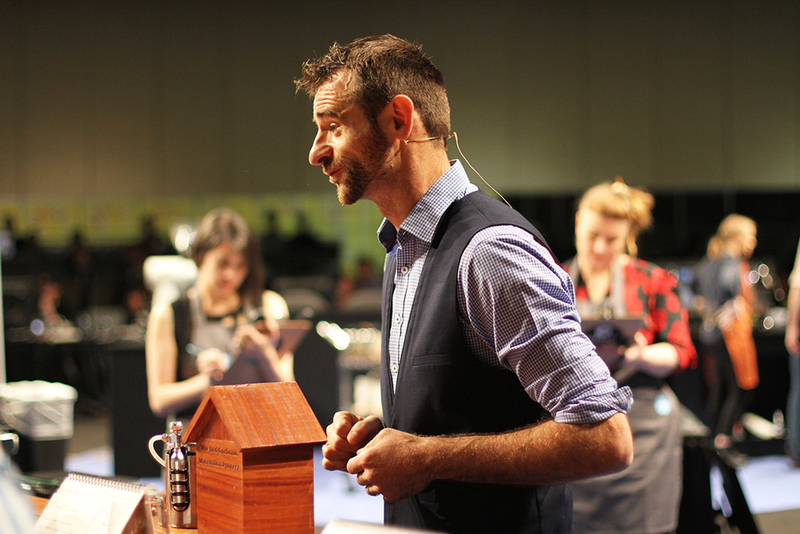 The event took place in conjunction with the official SCAA event trade show, attended by many thousands of coffee lovers from around the globe. 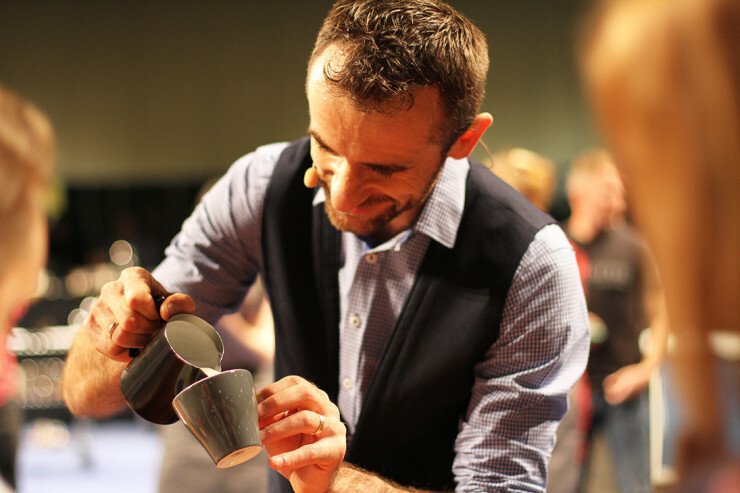 Sasa Sestic works as a barista for On a Coffee, a specialty coffee company, from Australia´s capital city Canberra. 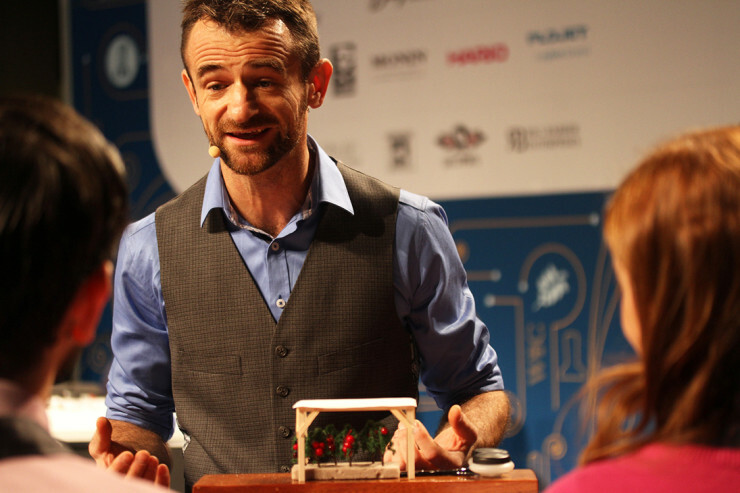 We´ve seen great competitors, congratulations to all finalists for their the outstanding performances.